The complaint will be reviewed by the graduate advisor and school director. An initial response will be provided within 2 weeks of receipt of the complaint. If the complaint is not resolved to either party’s satisfaction, the complaint may be referred to the SDSU Ombudsman.  If the complaint cannot be resolved at SDSU, complaints may also addressed to the Council on Academic Accreditation.